Eating disorders are complex, and potentially fatal conditions that can have serious consequences for general health, professional productivity, and personal relationships. They are not fads, phases, or vanity lifestyle choices. They are serious, potentially life-threatening conditions that affect a person’s emotional and physical health. And according to the most recent statistics, women have these disorders twice as often as men. In the United States, 20 million or more women suffer from clinically significant eating disorders at some time in their lives, including Anorexia Nervosa, Bulimia Nervosa, Binge Eating disorder, or an eating disorder not otherwise specified (EDNOS.) This means one in 200 American women suffers from Anorexia Nervosa, two to three in 100 American women suffers from Bulimia, and as many as 10% of college women suffer from a clinical or nearly clinical eating disorder, including 5.1% who suffer from Bulimia Nervosa. Eating disorders affect both genders, although rates among women and girls are 2½ times greater than among men and boys. Anorexia Nervosa – an intense fear of getting fat that causes the person to not eat, even though she may become too thin. Binge eating disorder – out-of-control eating. All feature serious disturbances in eating behavior and weight regulation. A person with an eating disorder may start out just eating smaller or larger amounts of food, but at some point, their urge to eat less or more spirals out of control. Severe distress or concern about body weight or shape, called a body dysmorphic disorder, and/or extreme efforts to manage weight or food intake, also may characterize an eating disorder. And these disorders effect children. By age 6, girls especially, start to express concerns about their own weight or shape, and 40-60% of elementary school girls, ages 6-12, are concerned about their weight or about becoming too fat. According to recent studies, (Smolak 2011) this concern may endure through life. One out of every five people with anorexia eventually die from causes related to the disease. In addition, the rates of suicide among people who suffer from eating disorders are higher than the rates among other psychiatric disorders, largely because anorexia is often accompanied by depression, anxiety, and substance abuse. A 2003 study found that people with anorexia are 56 times more likely to take their own lives than people who don’t suffer from an eating disorder. (1)Lifetime rate for anorexia was estimated at 0.9% in women, 0.3% in men, the lifetime rate among women for bulimia nervosa was 0.5 percent compared to 0.1 percent among men. And the lifetime rate among women for binge eating disorder was 3.5 compared to 2 percent among men. (2) The ethnic makeup of those with eating disorders may be changing. On a recent trip to China, when I asked mental health officials about their number one concern, in both Beijing and Shanghai, I heard about anorexia nervosa. (3) The treatments for eating disorders are changing. Traditionally, anorexia in adolescents has been viewed as a “family systems” problem requiring a “parentectomy” — exclusion of the parents or caregivers from the teen’s treatment plan. But research at the Maudsley Hospital in London, which was replicated in the United States by Le Grange and Lock, has shown that outcomes appear much better if parents are empowered and included, rather than excluded, from the treatment. The proof of principle is important: family involvement can be critical for recovery. As regards recovery, the views are complex. If there were ever a mind/body, nature/nurture disorder with large psychosocial implications, this is it. From a social perspective, the advertising, the TV/internet focus on being slender is a ubiquity that everyone deals with daily. Children, however, are often more victimized than adults. According to recent studies, kids feel that if they eat less, they will get thinner. If they get thinner they will be more attractive. They don’t view illness, or death, in this context. Thus, a recent study states that hospitalizations for eating disorders in children under 12 years old increased by a staggering 119 percent between 1999 and 2006. Eighty percent of U.S. girls say they’ve been on a diet. A full 95 percent of the Americans who have eating disorders are between the ages of 12 and 25, and the majority of those people report that their unhealthy relationship with food began before they turned 20. 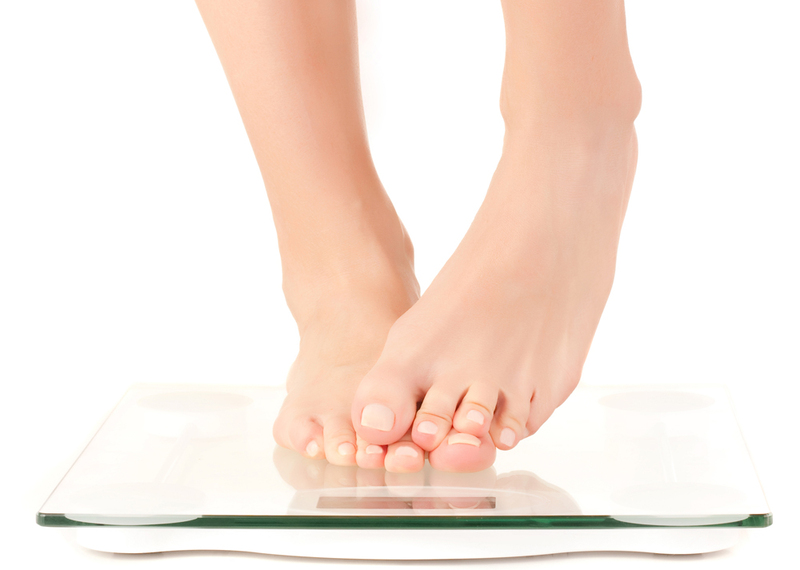 But, just one in ten eating disorder patients typically receives treatment. That’s often because of two things: first, those with eating disorders often hide their condition for years before it is discovered, and even then, eating disorders are difficult to diagnose. Then, insurers don’t always cover the wide range of mental health treatments that can be necessary to address these problems. And finally, the root systems are complex for understanding these disorders, and research funding is limited. The National Institute of Health (NIH) allocates just 93 cents in research funding per affected eating disorder patient, compared to $88 per affected autism patient and $81 per affected schizophrenia patient. Nonetheless, there are many Eating Disorders Clinics and Hospitals around the country that deal specifically with these disorders. Their treatments range from partial hospital and day treatments, to full hospitalization with daily psychiatric and Clinical Social Worker and Dietician and weight monitoring. What these professionals do is work with patients as they discover the root systems of their attitudes toward food, nurturance, creating a different sense of self toward the meaning of food, weight, inner balance and outward appearance. How Can A HIIT Help You Get Fit?